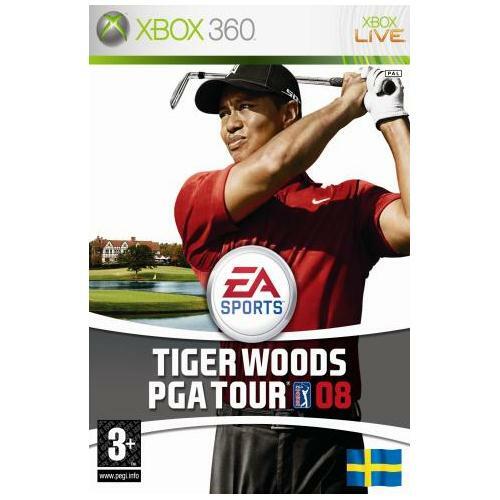 EA Sports brings to you the hottest golf game of the year that has been universally recognized as the best golfing game release to date. 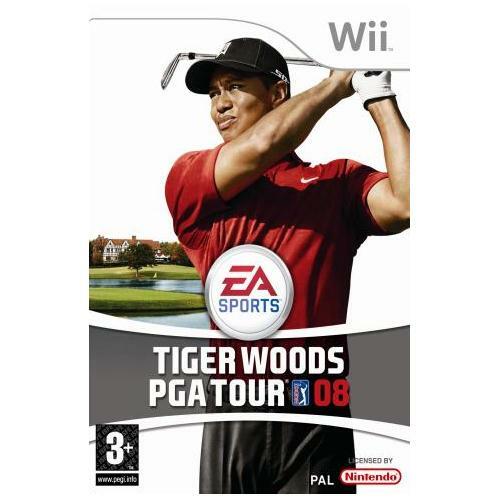 The game contains many additional new courses that will provide all new challenges to players as well as much improved game play engine and graphics which will be sure to bring out your competitive side. 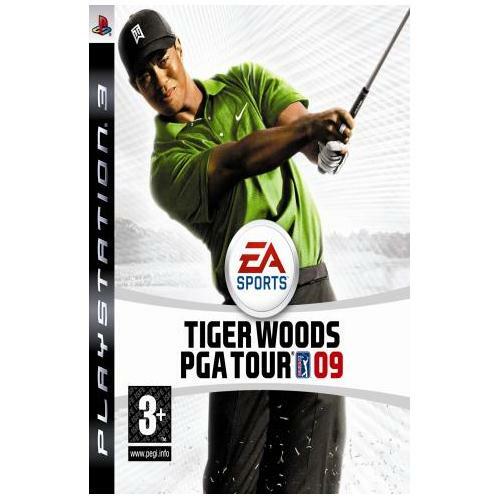 Tiger Woods 2008 which is now available on the PC gaming platform is one of the most comprehensive games releases of the year and will be sure to keep you on the edge of your seat for hours on end. 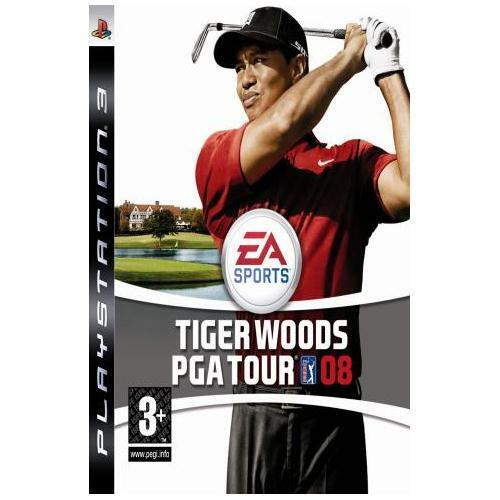 This exceptional game from iconic gaming developers EA Sports features all new golf courses and additional content that will have you coming back for more and more.